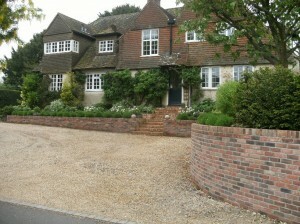 New Leaf Brickwork is a part of our business dedicated to the undertaking of Brickwork and construction projects. We can call upon a combined thirty years experience and offer a broad range of brickwork and construction services which are listed below. We can design and build any form of brick construction calling upon structural engineers if required for more complex structures. 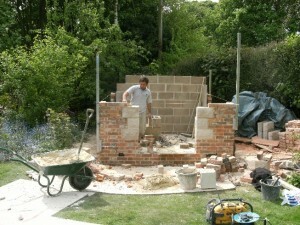 Our brickwork team can work to all bricks, bonds and mortar types. 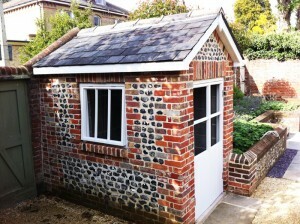 We are experts at sourcing bricks to match existing ones including specials and reclaimed bricks. 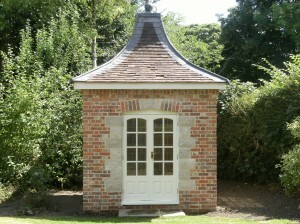 We have carried out many design and build construction projects which are all included in our portfolio. 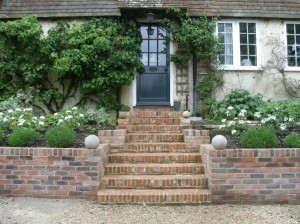 We are more than happy to prepare quotations for any of the specialist brickwork services listed above, or any similar services. If you would like to arrange a free site visit and consultation, or want to discuss your requirements further, please do not hesitate to Contact Us. 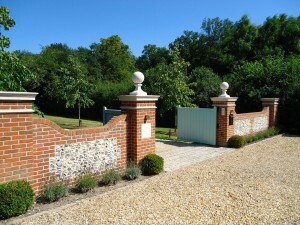 If you like what you have seen on our website, and would like a New Leaf Landscaped garden, or have any other questions or queries, please feel free to e-mail us and we will get back to you shortly. © 2019 New Leaf Landscapes All Rights Reserved.